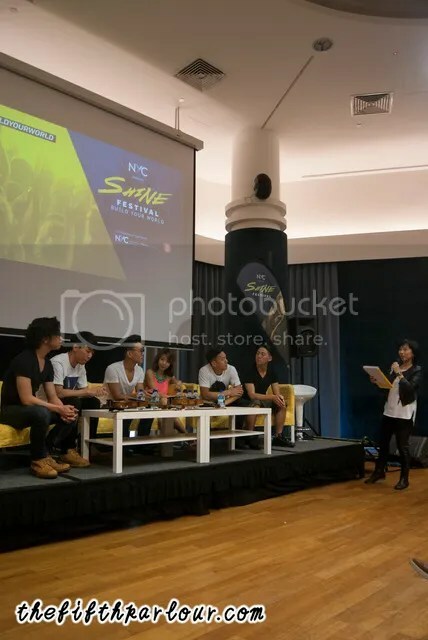 SHINE started off ten years ago for youth who embrace their diversity and passion, now evolved into something of a high energy festival that highlights all kinds of interesting performances and talent development workshops, bringing people from all over the world together with their shared passion to interact and connect with each other. 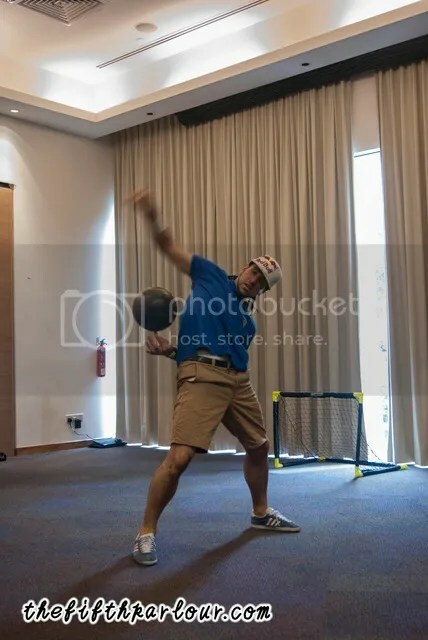 Séan Garnier opened up the press conference with a spectacular freestyle football performance, dancing and interacting with the audience with such ease. A great section of Orchard Road was closed to celebrate youth who are driven by their passion, and uses that to contribute to society. 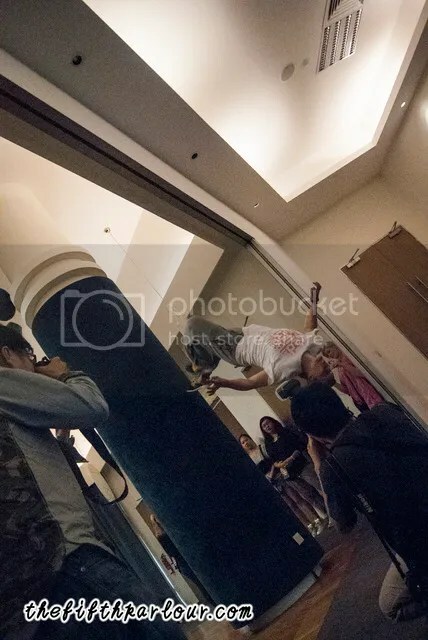 What is unique about this year’s festival is the type of music and dance that they use to hype up the energy, urban sports, pop culture and also visual arts. Build your world, a theme based on three pillars- building their identity, connections, and their world. 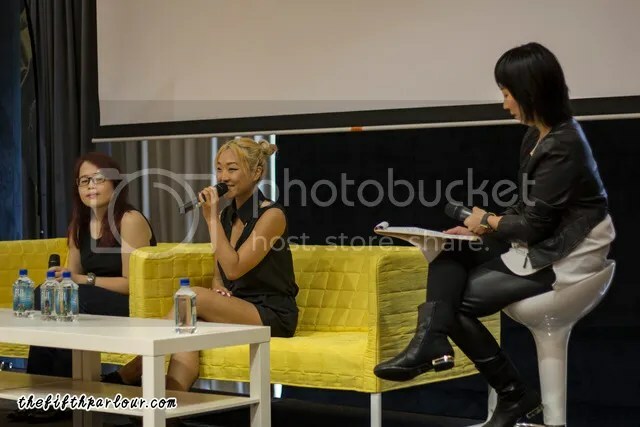 Speaking of building an identity, guest speaker Lydia Paek and her mentee, Kimberly, a 21 year old Hip Hop dancer from Republic Polytechnic, discussed their process and experience under the talent development programme. It was just like two friends, getting to know each other, doing things and how to overcome the hardships together being an artiste. Lydia went from being in a dance crew at her church, to the junior team collegues/university crew that went to American Best Dance Crew, before she got the opportunity to do song writing at YG Entertainment. Her advice to catch inspiration? Even if you don’t have inspiration at the moment, watch a drama, watch a tv show watch a movie or let’s say you’re out in a cafe and a guy gives you a certain feeling, you can write that down and turn it into a song. The JROD twins did a small showcase of their performance with their own rendition of Ellie Goulding’s Love Me Like You Do featuring a local artiste from Singapore, Tay Kexin before going on to the next segment of the conference- Building Your Connection which is also joined by Jun Sung Ahn, Jeffrey Tan and DanAKADan, speaking about how important collaborations are especially as an artist. Each one of them got to where they are now because of their collaborations. Aside from promoting each other, collaborations provide opportunities to create new things in their craft such as: Jeffrey being a blues player, worked with a violinist whose main gig is being in a cover band. 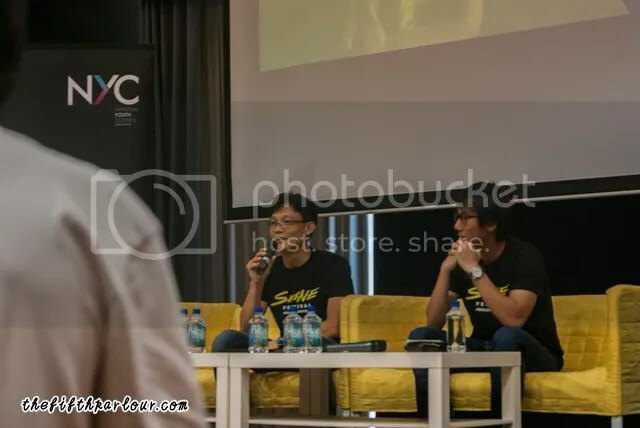 American musician and YouTube video producer based in Los Angeles, David Choi, and an American actress, singer and model, best known for her role as Kira Yukimura on Teen Wolf, Arden Cho, spoke about how important is it for youth to expand beyond their current circumstances. Besides from Social Media, live performances and meet and greet makes everything so rewarding. 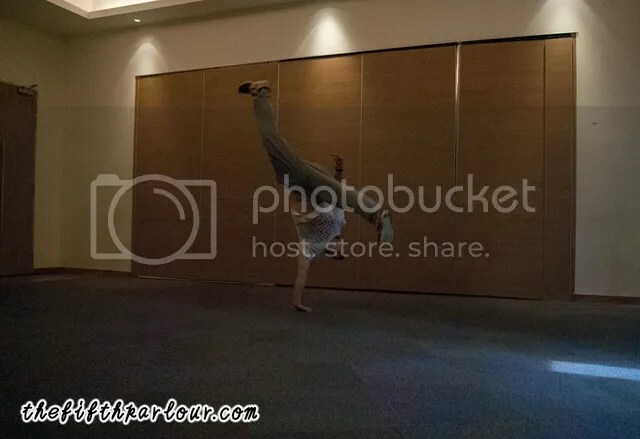 The conference ended with a bang with a free running showcase from Parkour Practioner/Freerunner, Ryan Doyle for his segment at the scaffolding near Mandarin Gallery Hotel. SHINE Festival is held around different parts of Orchard Road for different segments from 10th to 12th July. Check out SHINE Festival Facebook Page for more info. See you there!